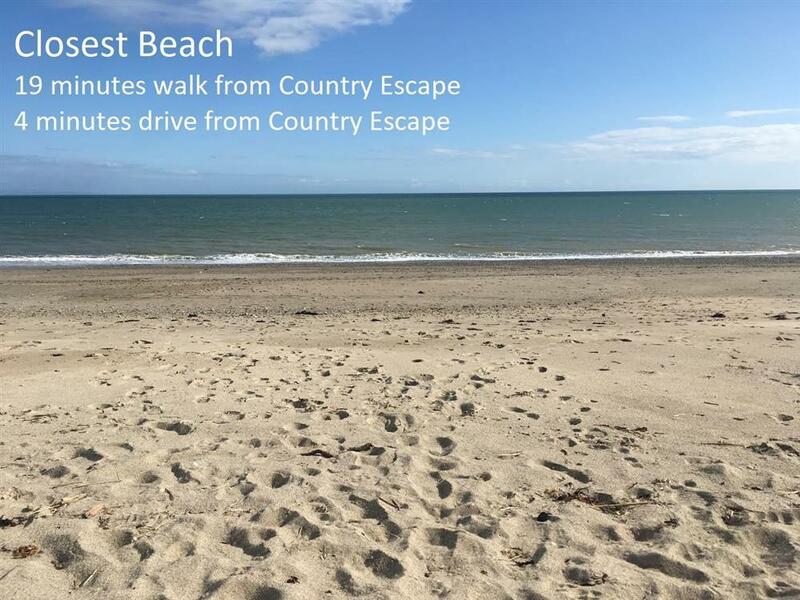 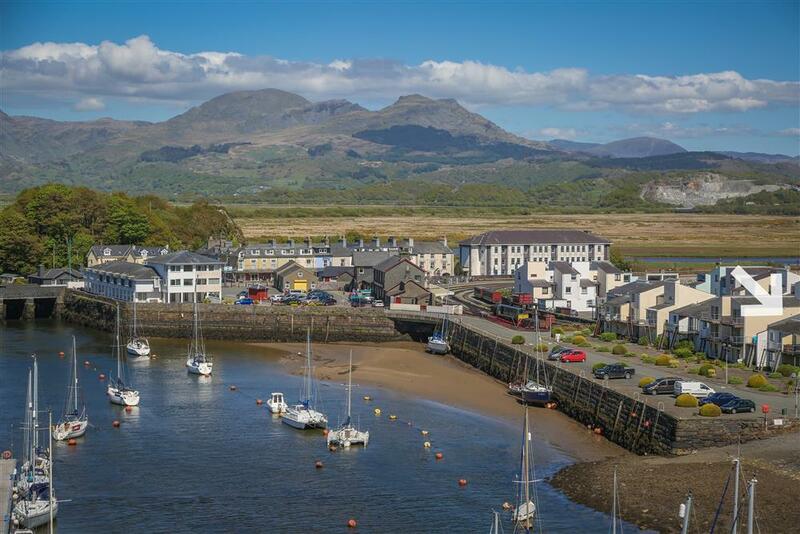 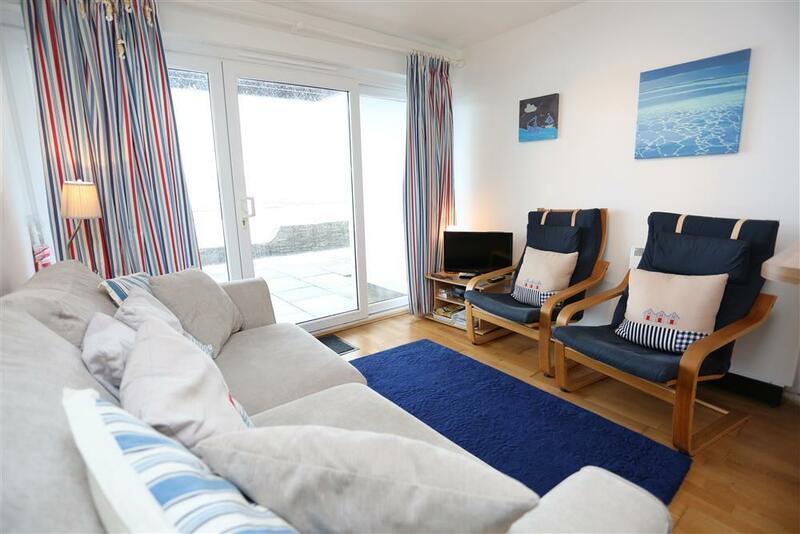 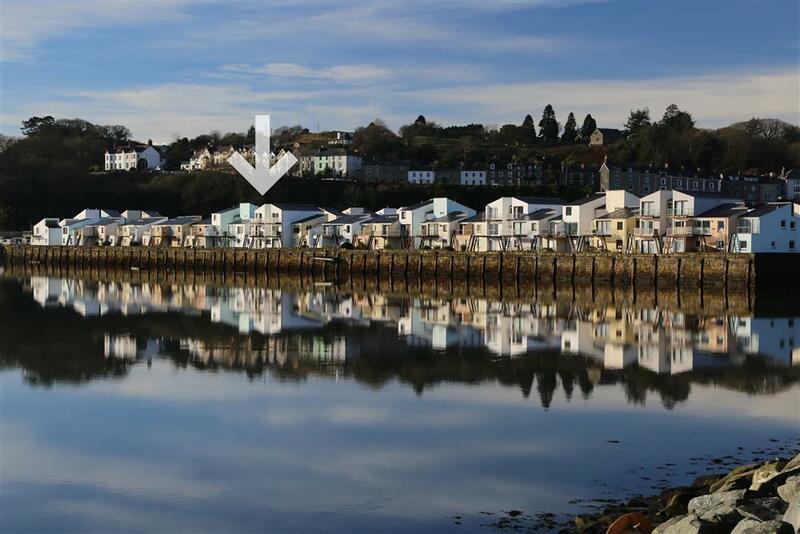 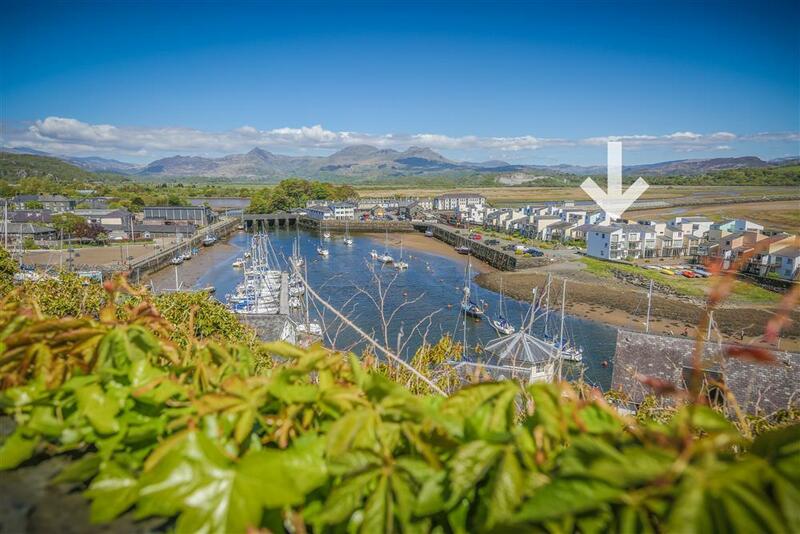 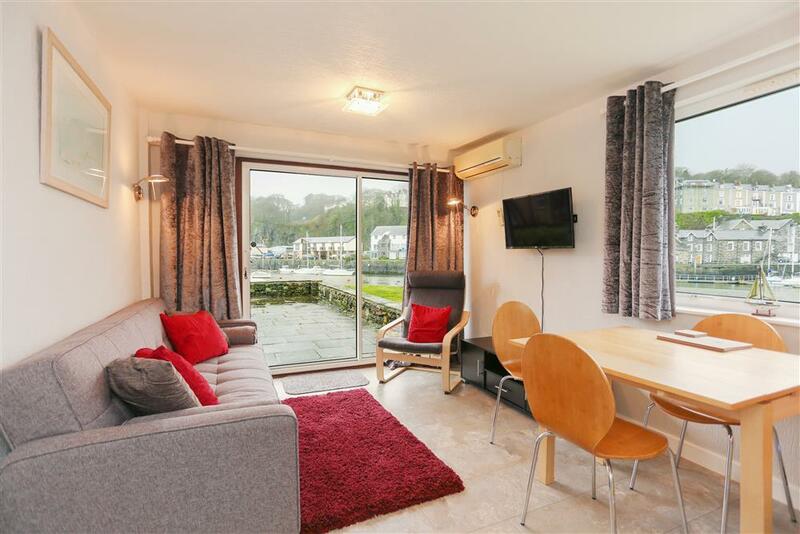 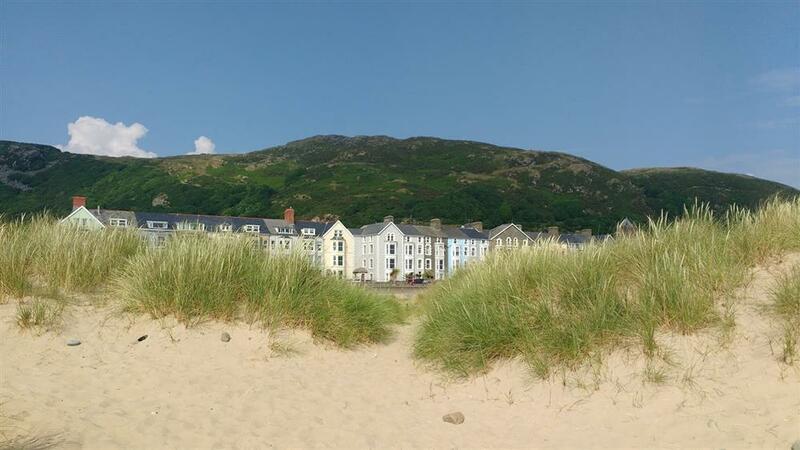 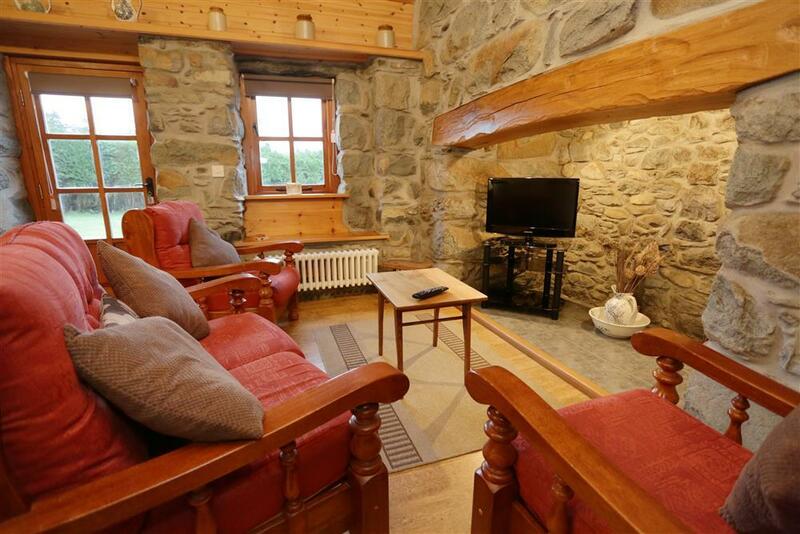 New properties to STS in Snowdonia, Anglesey and the Llyn Peninsula! 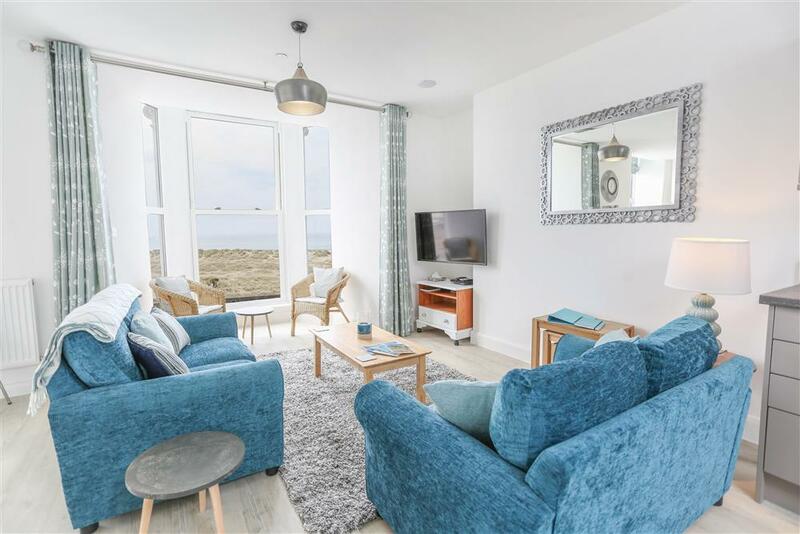 We're constantly updating our portfolio, giving you new properties in the locations you want and the quality you deserve. 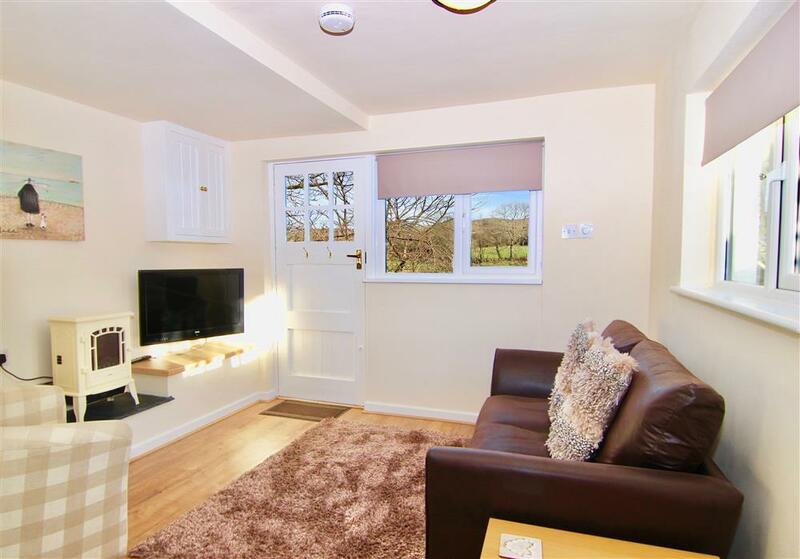 The properties on this page are either brand new with us or returning back to us after a break from letting. 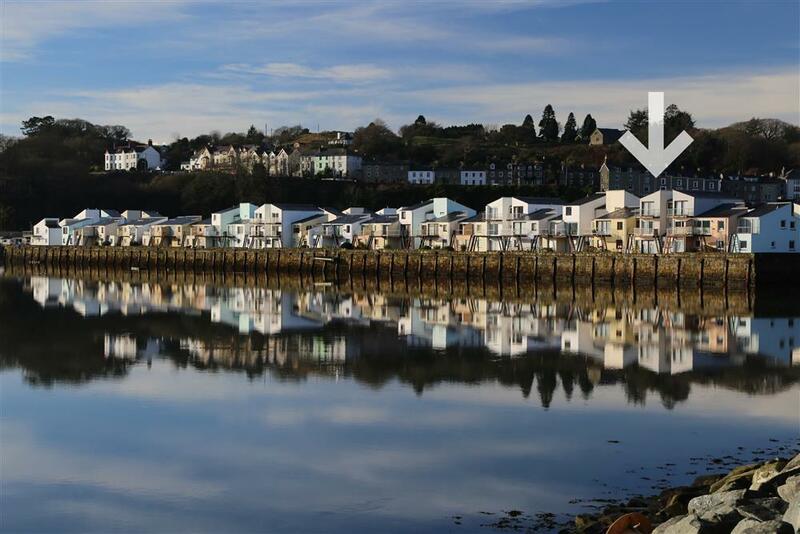 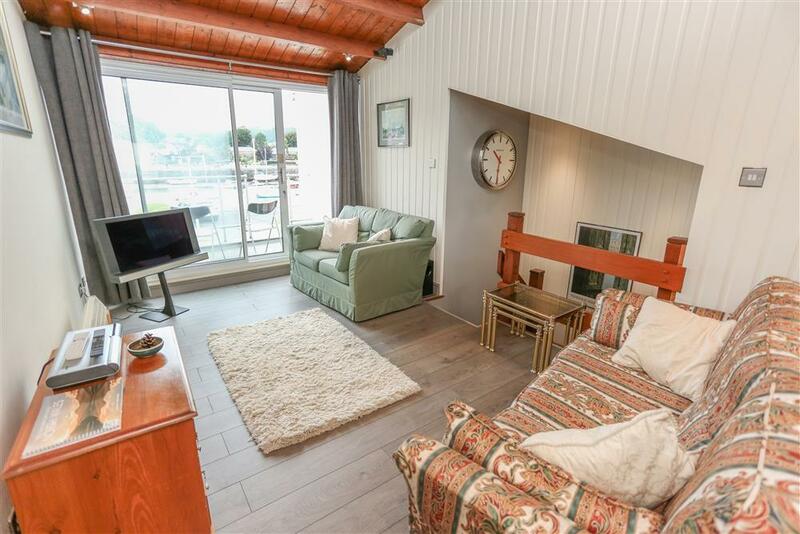 Keep checking back with us as it updated as soon a new property becomes available to book!